Hội nghị quốc tế "The 2014 International Conference on Advanced Technologies for Communications, Hanoi, Vietnam (ATC'14)"
Hội nghị quốc tế "The 2014 International Conference on Advanced Technologies for Communications, Hanoi, Vietnam"
- Thời gian: từ ngày 15/10 đến ngày 17/10/2014. October 15-17, 2014, Hanoi, Vietnam. The International Conference on Advanced Technologies for Communications (ATC) is an annual conference series, co-organized by the Radio Electronics Association of Vietnam (REV) and the IEEE Communications Society (IEEE ComSoc). The goal of the series is twofold: to foster an international forum for scientific and technological exchange among Vietnamese and worldwide scientists and engineers in the fields of electronics, communications and related areas, and to gather their high-quality research contributions. In 2014, ATC wil be held in Hanoi during October 15–17 and hosted by Posts and Telecommunications Institute of Technology. The conference will feature prominent invited speakers as well as papers by top researchers in the field from all over the world. All papers must be submitted electronically, in PDF format, and uploaded on EDAS. The direct link for paper submission is at http://edas.info/N16379. The submissions should be formatted with single-spaced, double-column pages using at least 10 pt (or higher) size fonts on A4 or letter pages in IEEE style format. Detailed formatting and submission instructions will be available on the conference web site (http://www.rev-conf.org/authors/submission-guidelines.html). Vu Tuan Lam, Posts & Telecom. Inst. 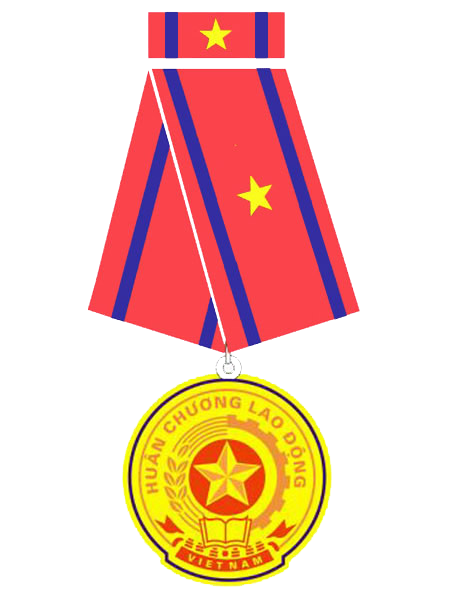 Tech., VN.